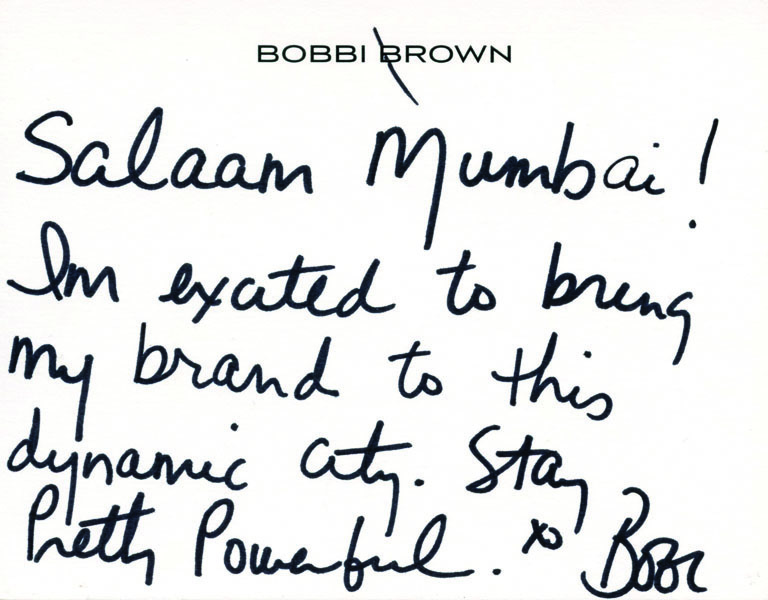 If you haven’t already OD’d at Mumbai’s first Bobbi Brown store (and purchased those Artsticks), we recommend it take priority. 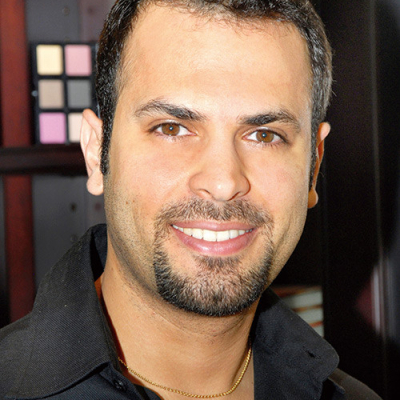 While we made it to the opening, we met Eliano Bou Assi, director of artistry and education, Bobbi Brown Cosmetics. 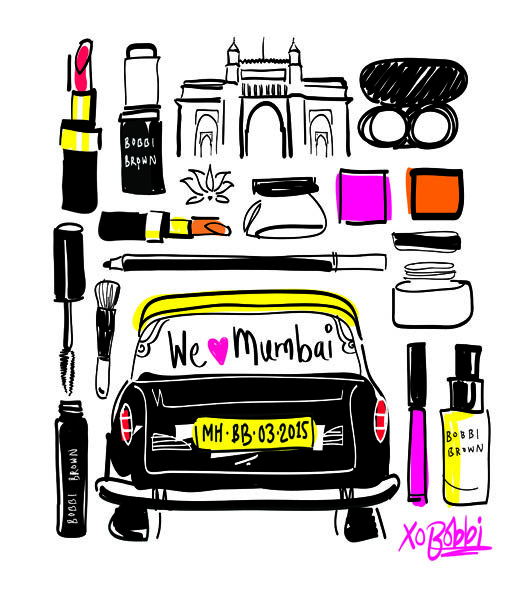 He made a strong statement saying, “Now no woman in Mumbai can say that she doesn’t know how to wear make-up,” pointing to the complimentary make-up lessons. The little beauty haven at Palladium Mall, Lower Parel with its clean and modern aesthetics welcomes you with a wide range of colour cosmetics, the inspirational wall, communal Artistry Table, skincare apothecary and Foundation Focus. 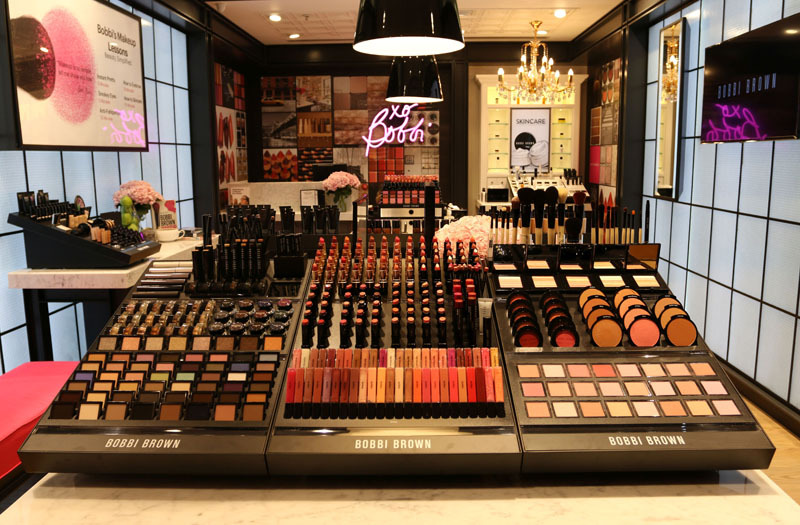 Learning stations are strategically placed, reinstating the brand’s commitment to make each woman her own make-up artist, as at Bobbi Brown Cosmetics you are offered make-up lessons — never makeovers. 1. It is not the foundation which holds the key, but your corrector and your concealer. Cover the dark circles and the fine lines around the eyes with perfection. It’s the eyes which convey how tired we are, fix that with a good night’s sleep or a great concealer and you will never look dull. 2. If someone says you are wearing a wonderful foundation, go home and wash it off. The right foundation is one which looks and feels like real skin. 3. Choose a lip colour, which is darker and brighter than your natural lip shade. Wear anything lighter, and you will look pale. 4. It’s nice to experiment with eyeliners but to find the one which will complement you the most, go for a shade darker than the colour of your eyes. Line your eyes with a thickness that when your lids are open, the definition can be seen. Anything too thin fails to impact. 5. You can skip either a lipstick or an eyeliner, but a blush is always a must. Shimmer bricks give a sheer luminance to the cheeks. 6. Define your eyebrows with a brow pencil and fill in the gaps to frame your face instantly. Book yourself a complimentary make-up lesson to know what best works for your face. The menu includes Instant Pretty, How to Skincare, How to Concealer, How to Foundation, How to Bronze, Cheeks & Lips, How to Eyeliner, Smokey Eyes and Anti-Fatigue. Don’t miss the entire line-up who made it to the opening party here.